Senior Advocate Sanjay Hegde, one of the two amicus curiae appointed by Supreme Court in the Nirbhaya case, has submitted that the First Information Report (FIR) in the case is a creature of an afterthought by the police. He was arguing before a three-judge Bench comprising Justice Dipak Misra, Justice R Banumathi and Justice Ashok Bhushan hearing the case. He also submitted that convict Mukesh was not with the main accused Ram Singh in bus when offence was committed. He pointed out that the mobile locations of Mukesh and Ram Singh were different at the time of occurrence. Advocate Hegde also submitted that the evidence of the sole eye witness in the case (friend of Nirbhaya) raises doubt in the prosecution case. “The deposition of PW1 suffers from significant omissions amounting to contradictions, when compared to the FIR. In fact, multiple supplementary statements of the complainant were recorded in the days following the incident, which followed the investigation of the prosecution, instead of guiding it, rendering this witness unreliable”. He also submitted that the impugned judgment is incorrect in so far as it categorically holds that the statements of the complainant are entirely reliable as there were merely ‘an embellishment here and a flourish there’, and that the ‘defence failed to establish any contradictions in his statements’. “During the cross-examination of the complainant, the defence counsel had confronted him with several significant omissions as explained above – the names of the accused, specific roles ascribed to the accused and identifying details of the bus. Since these are core to the case, and not mere embellishments, their omission amounts to contradiction in the statements of the complainant. Combined with the unreliability of the recoveries and suspicious nature of arrest of certain accused, the complainant’s statements are not neatly corroborated as held in the impugned judgment, and ought to, at the very least, raise some doubt on their reliability,” he said. 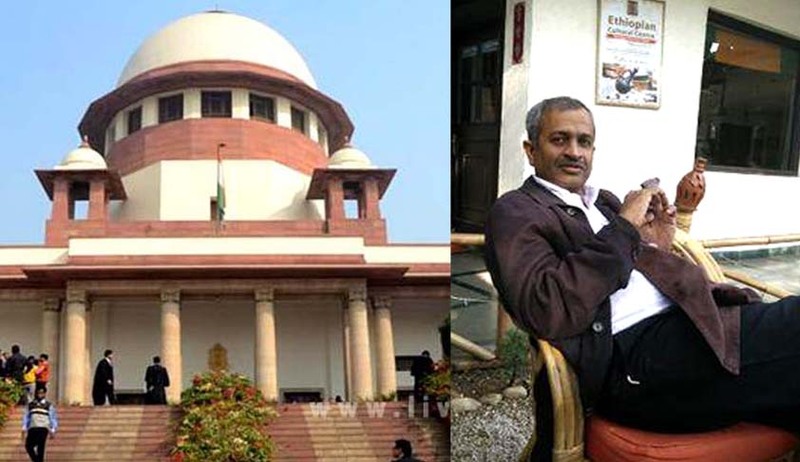 Earlier, Senior Advocate Raju Ramachandran, the other amicus curiae in the case submitted that the order on sentence passed by the Trial Court on 11.9.2013 and confirmed by the High Court, ought to be set aside for violating the fundamental norms of sentencing, constitutionally ingrained, statutorily reflected and judicially interpreted by the Apex Court. He also submitted that both the high court and trial court grossly erred in imposing death penalty to the accused without considering the circumstances relating to the criminals. The Supreme Court is holding a special hearing of the Case Today.